We take pride in our ability to provide exact solutions that exceed our customers’ needs. That’s why we’ve developed comprehensive lines of high-quality traffic paint products, each crafted to supply specific solutions. Why High-Performance Chlorinated Rubber Zone Marking Paint? Chlorinated rubber traffic paint provides high performance, quick dry times, and excellent durability on a wide range of pavement types. Excellent color retention makes chlorinated rubber zone marking paint ideal for problem areas that tend to “bleach out” in the sun. 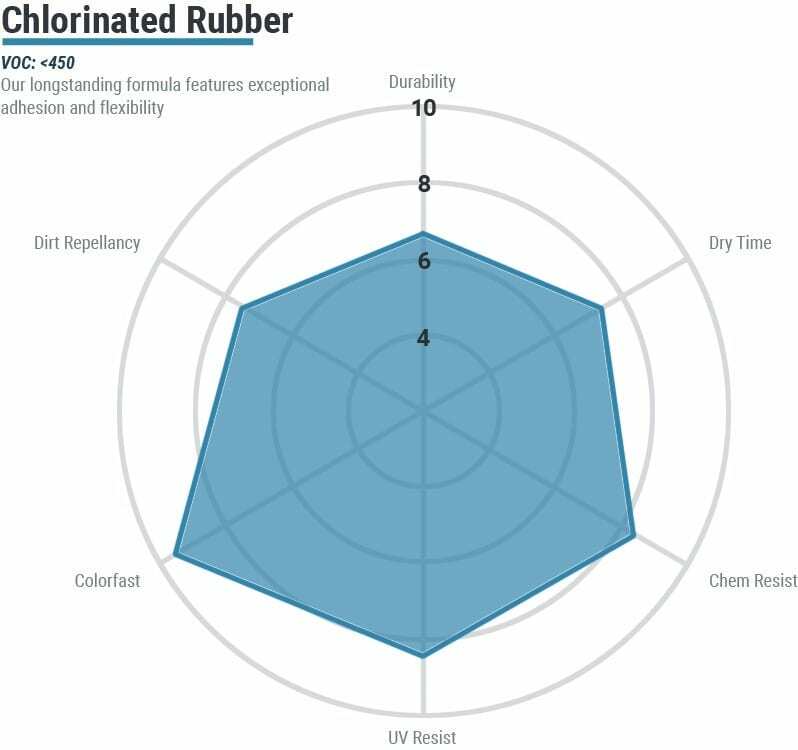 We offer a range of chlorinated rubber products for a variety of purposes. 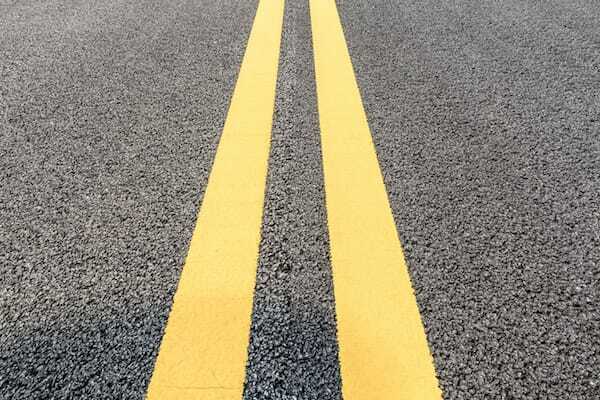 Why High-Performance Alkyd Traffic Paint? 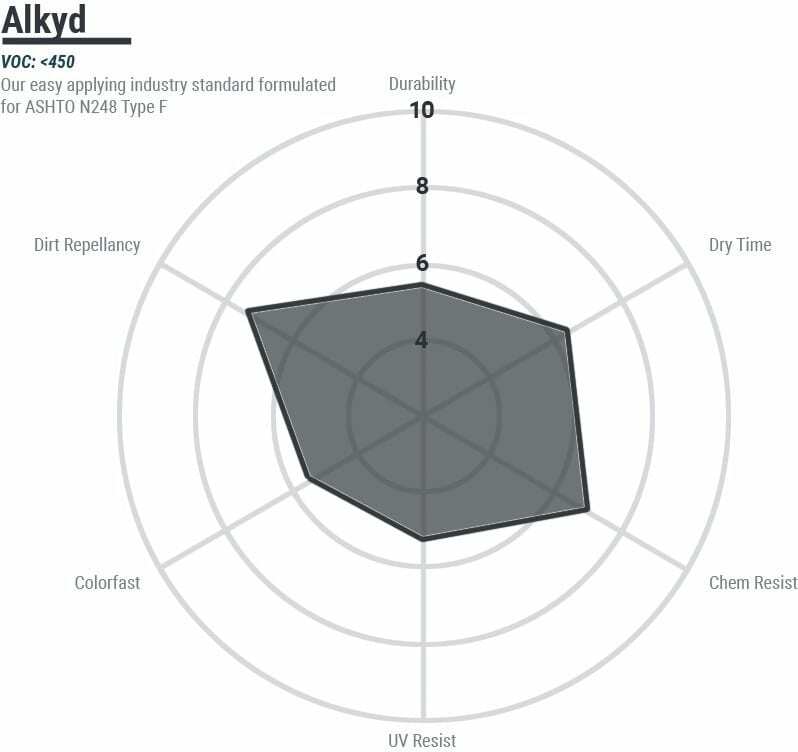 Aexcel’s high-performance alkyd traffic paint has been a workhorse in the traffic paint industry for years. Formulated with the highest-quality raw materials, these paints provide long-lasting durability and color retention on concrete and asphalt. Why LaneLite High-Performance Low VOC Polyester Traffic Paint? 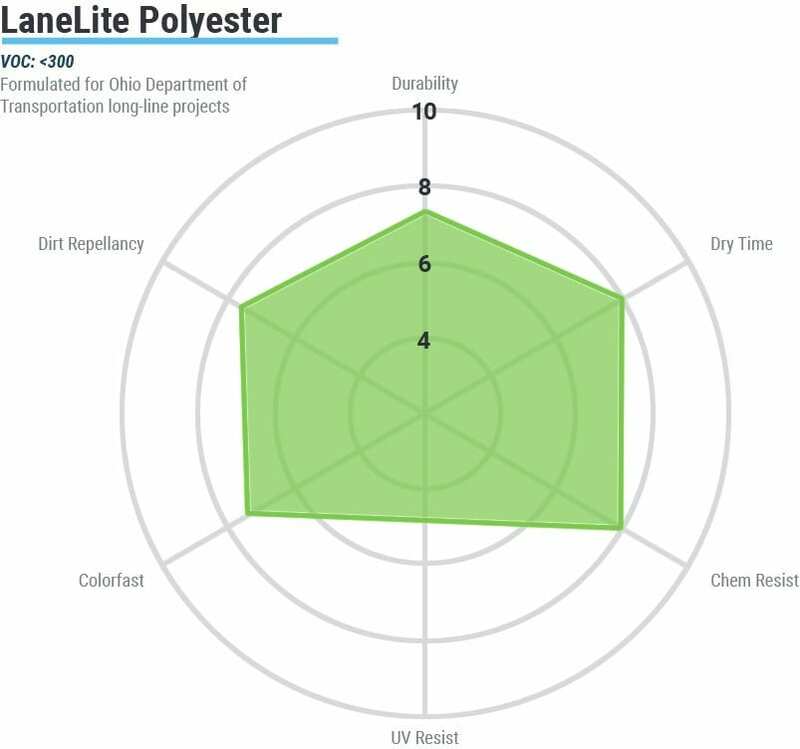 Aexcel’s polyester traffic paints are two-component, field-reactive formulations that use a nonhazardous catalyst to eliminate many of the handling, storage, and application issues typically associated with polyester traffic paints. Polyester traffic paints are perfect for long-line projects. Aexcel’s two-component epoxy adhesive provides maximum holding power for permanent raised pavement markers. Our system can be applied easily with standard epoxy adhesive dispensing equipment and is also available in a convenient cartridge.